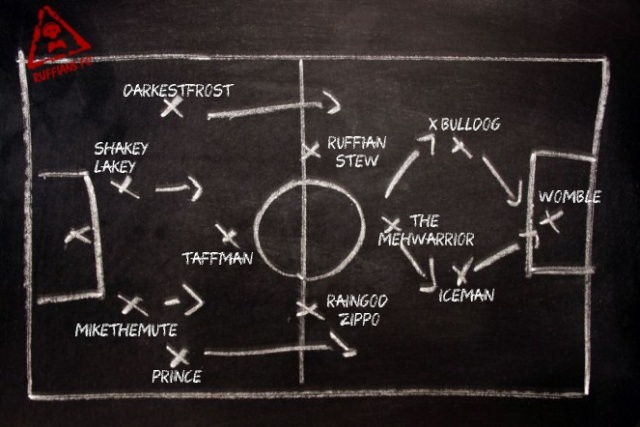 With the Euro's right around the corner, you can still get your weekly Fifa fix with Ruffians FC. Also with the announcement of the Ruff Gaming Euro 2016 (sign up at http://ruffgaming.forumotion.com/t1703-the-euro-ruff-s-2016-sign-up) we can expect to be our fixture nights to be extremely popular! My vote goes to the Scottish....they have to win something right? To Summarise, when signing up please include what position you would like to play on the night and your vote in the kit poll! CAM for me and Scotland of course. Left mid please. Any kit.